This article is 554 days old. 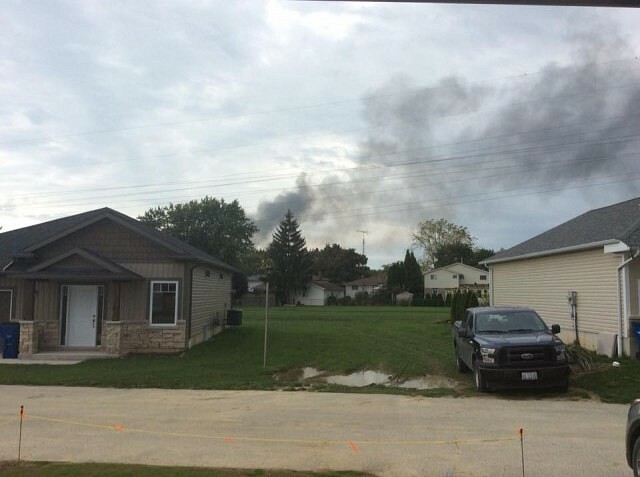 A toxic fire in Chatham is under investigation by the Ontario Fire Marshals office. It broke out in a building om Dover Street that housed an Army surplus store and Grill Lite hot tub store. The fire sent toxic smoke into the air and Dover street was evacuated by police during the fire. As a result of ongoing safety concerns Thames Street, Dover Street, Kent Street, and Pitt Street remain closed.